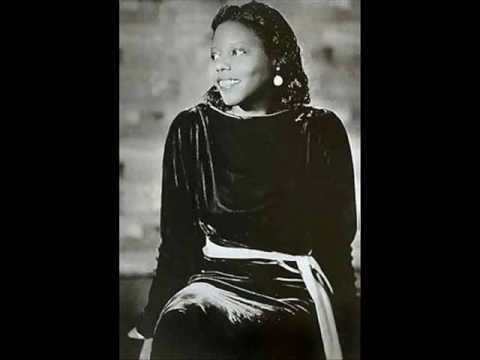 Mary Lou Williams, born Mary Elfrieda Scruggs, (May 8, 1910 – May 28, 1981) was an American jazz pianist, composer, and arranger. 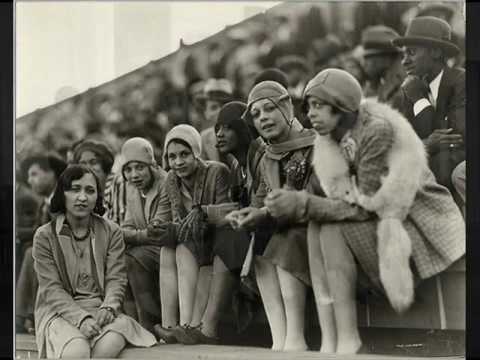 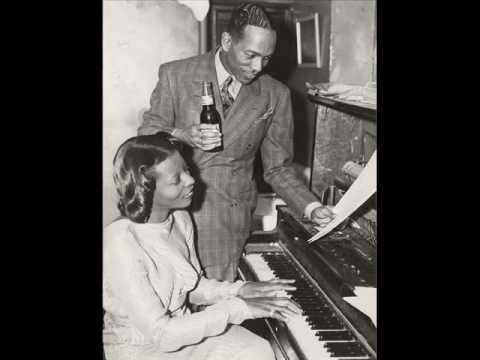 She wrote hundreds of compositions and arrangements, for such famed bandleaders as Duke Ellington and Benny Goodman, and recorded more than one hundred records. 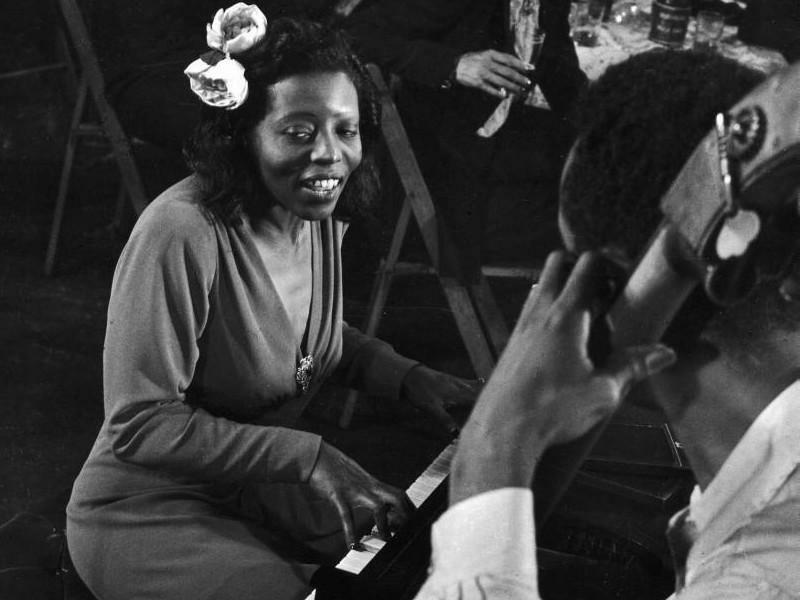 She was friend, mentor, and teacher to Thelonious Monk, Charlie Parker, and Dizzy Gillespie. 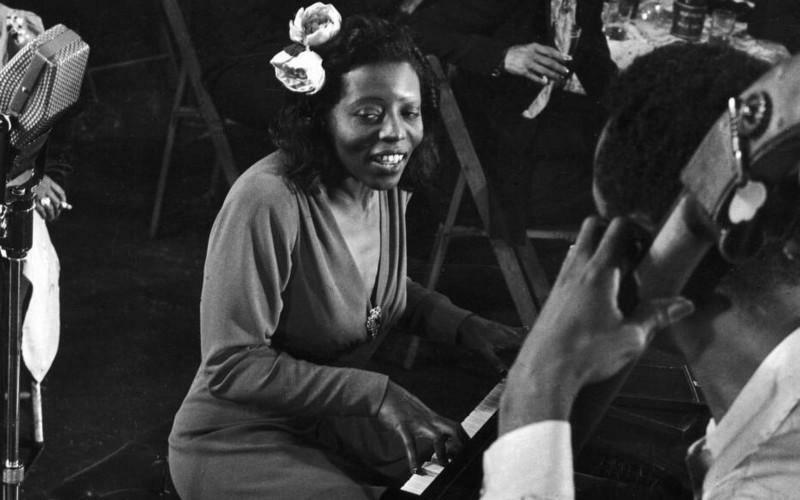 She is one of a few women to be famous in jazz history as instrumentalist. 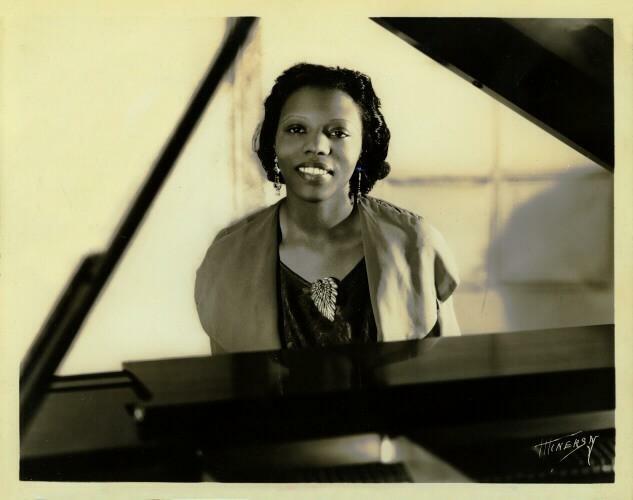 Mary Elfrieda Scruggs, dite Mary Lou Williams, pianiste, arrangeuse et compositrice américaine de jazz (Pittsburg, 1910 – Caroline du Nord, 28 mai 1981). 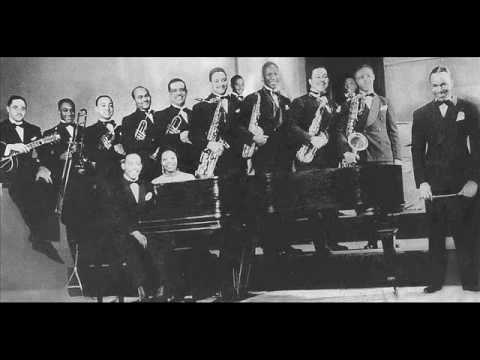 Elle a écrit de nombreuses compositions et arrangements, notamment pour Duke Ellington et Benny Goodman, et enregistré une centaine de disques. 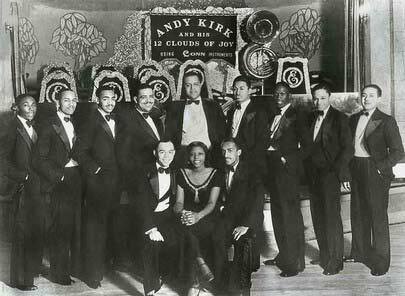 Elle est l’une des rares femmes reconnues dans l’histoire du jazz instrumental.